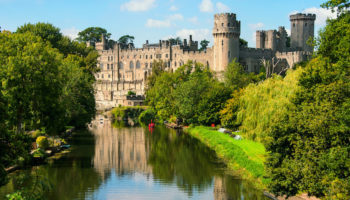 England is a richly historic country, and one that is packed with fascinating destinations. 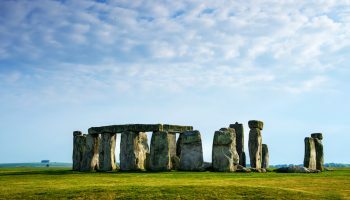 From the mystery of ancient Stonehenge to the modern architecture along the Thames River, England has a wide range of appeal to visitors from around the world. 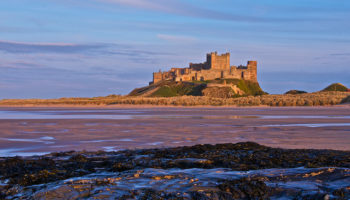 To make the most of a trip to England, don’t spend all your time in a single destination. Be sure to explore as many of the best cities to visit in England as your itinerary and travel plans will allow. 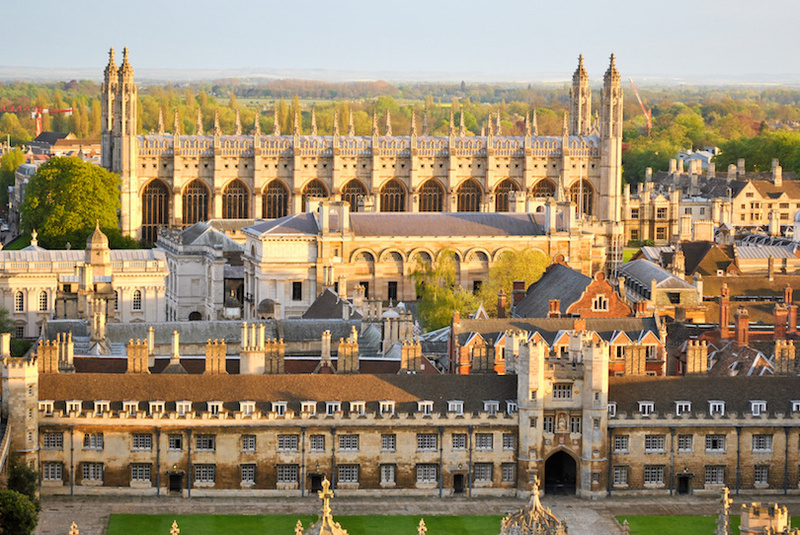 There is no question that the main attraction in the city of Cambridge is the University of Cambridge, a campus with hundreds of years of history. The university is made up of several colleges, some of the most famous of which include King’s College, Queen’s College and Trinity College. Perhaps the best way to see Cambridge is just to stroll through the campus architecture, peeking into halls and admiring the Backs, a park located on the banks of the river. Just as Cambridge is known for its university, so too is Oxford. 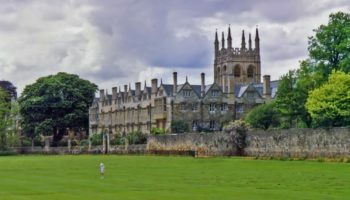 Since Oxford University was established in the 12th century, however, its provenance dates even further back, making it the oldest English-speaking campus in the world. 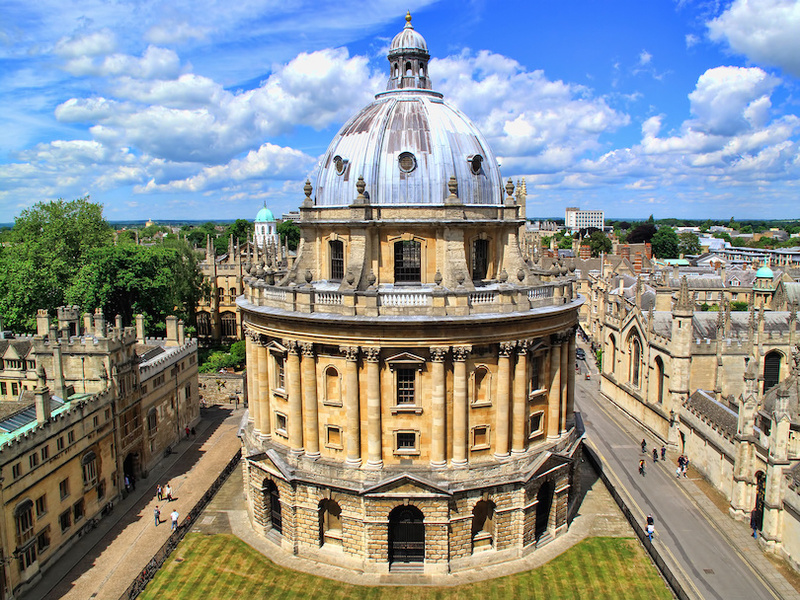 If you only get the chance to see one building in Oxford, make it the breathtaking Bodleian Library. Established in 1601, the library is home to more than 11 million volumes. 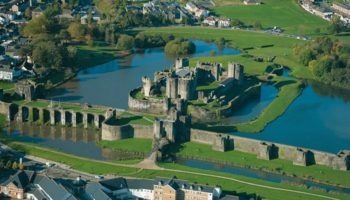 Film buffs will appreciate that it has served as the backdrop for countless movies, including several from the Harry Potter series. 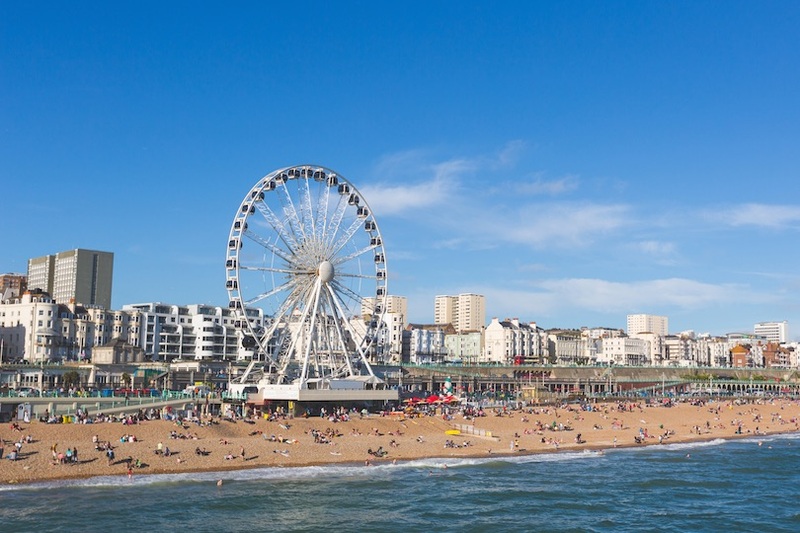 Brighton is another historic university town in England, but it is best known for its location on the coast and its fantastic beaches. 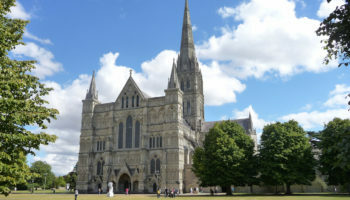 Since it is just an hour from London by train, it is a popular day trip destination as well as a beloved summer getaway spot. When you visit, take time to explore the iconic Palace Pier, which is a boardwalk stretching along the beach. The Palace Pier is where you’ll find rides, attractions and vendors selling everything from ice cream cones to fish and chips. Manchester is one of the biggest cities in England, and it is sometimes known as the Capital of the North. While certainly not as large or as busy as London, Manchester does give the capital city a good run for its money. Architecture fans may want to check out the impressive Manchester Cathedral, located in the Millennium Quarter, which also boasts a visitor’s center and guided tours. For some international cuisine, head to Manchester’s Chinatown and dig into some tasty Cantonese and Mandarin fare. As the name implies, Bath is a spa town. 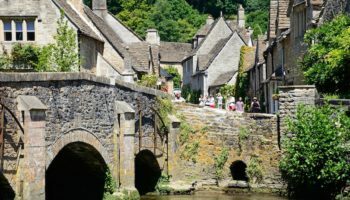 This destination in England’s West Country has Roman roots, and many of its ancient Roman baths and structures still stand and are available for tours. Arguably the most picture-worthy landmark in Bath is the Royal Crescent, a curved structure erected in the 18th century with a sprawling garden out front. 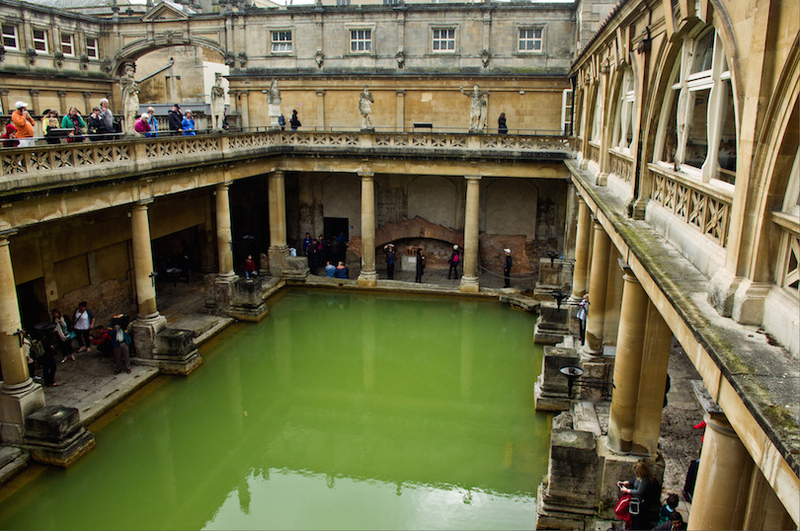 Of course, no trip to Bath would be complete without visiting the namesake Roman Baths, which are hot springs that are over 2,000 years old. Many travelers know of Liverpool because of the Beatles, but the thriving, vibrant city has a lot more to offer than its musical heritage. Liverpool is home to two major soccer teams, Everton FC and Liverpool FC. Even if you can’t catch a home game played by either team, you can tour both of the stadiums and embrace the “football” culture in Liverpool. You can also hang with the Liverpudlians at one of the many pubs and bars on nocturnally popular Wood Street. Nicknamed the Queen of the Midlands, Nottingham is an underrated and scenic city in the heart of England. Whether you’re a history fan or an architectural enthusiast, the 11th century Nottingham Castle is certainly worth a visit. The famous Robin Hood statue is located just outside the castle walls. Whet your whistle at Ye Olde Trip to Jerusalem Inn, a pub that is more than 800 years old and claims to be one of the oldest in all of Britain. The port city of Newcastle is located on the banks of the Tyne River, and it is best known for the strong accents of its residents, known as Geordies. Built as a Roman fort more than 2,000 years ago, Newcastle is yet another in a long line of historic cities in England. Spanning the river is the impressive Gateshead Millennium Bridge, a landmark of the city. If the weather isn’t quite right for a stroll along the river’s banks, head indoors to the Victorian Central Arcade to explore the quaint shops and the local tourism center. In the Southwest of England is a district called Cornwall, where residents are fiercely proud of their heritage, their beaches and the culture. 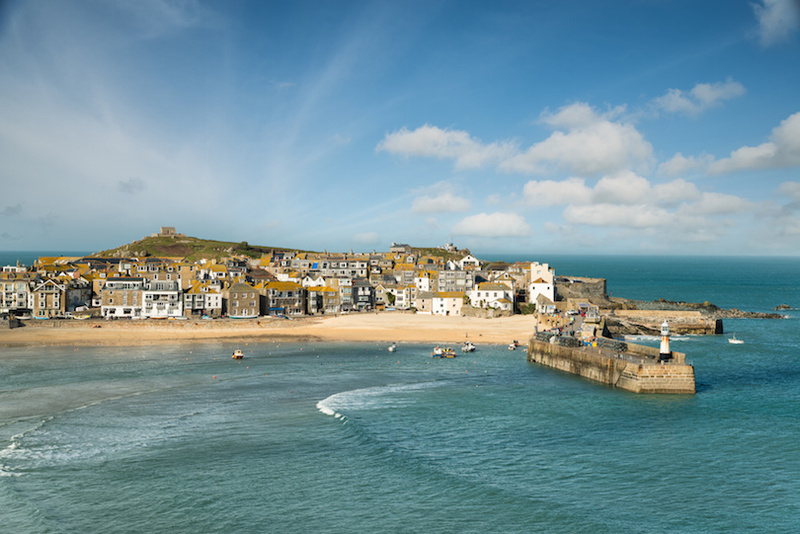 One of the biggest Cornish cities is St. Ives, a relatively small destination that is packed with culture. 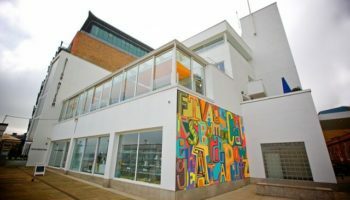 In St. Ives, visitors won’t want to miss the amazing art collection at the Tate St. Ives, which rivals some of the most popular art museums in London. You can follow it up with a stroll along Porthminster Beach, which boasts great swimming potential and even views of a nearby lighthouse. 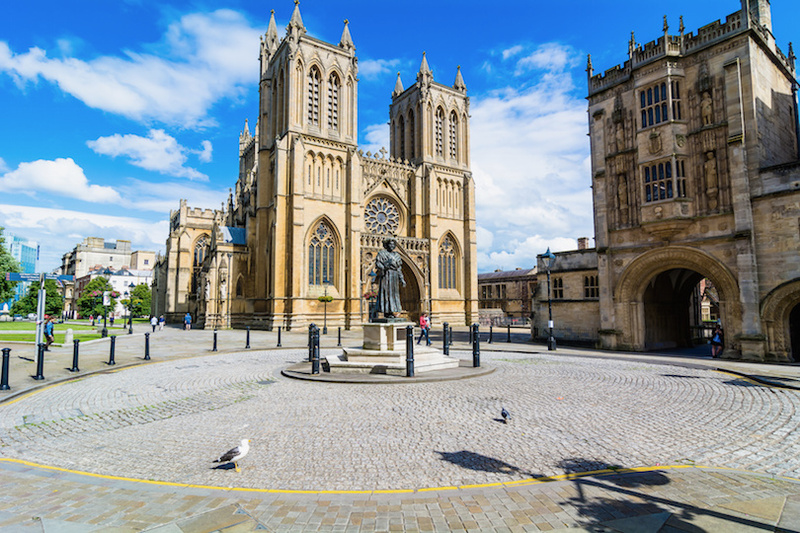 In 1155, Bristol was founded, and in the centuries since it has amassed a sizable collection of architectural landmarks, attractions and museums. Start your visit in the Old City, where some of the medieval city walls still stand. Of particular note is St Nicholas Market, where you can shop for local produce and delicious international fare in a glass-covered historic market. If you’re a fan of culture, don’t miss a show at the historic Old Vic, arguably one of the best-known theaters in all of England. 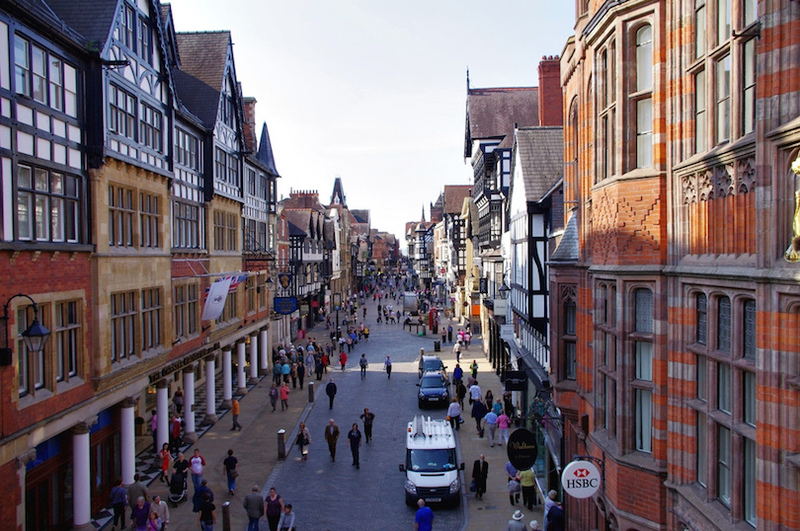 In Northwest England is Chester, a charming city with Roman origins and a location just on the Welsh border. 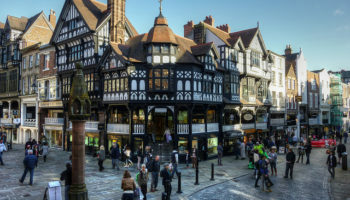 Its biggest attraction might just be the Chester Cathedral, a stunning structure that was one of the few to survive under Henry VIII because it was simply too beautiful to tear down. Travel back even further in time by exploring some of the Roman Chester landmarks, such as the ancient walls or the ruins of an enormous amphitheater. Just across the street from the Roman amphitheater is Grosvenor Park, a traditional 19th century Victorian garden perfect for picnics, strolls or people watching. The English city of Durham is known for its beautiful university campus and its Roman architecture, and the two are clearly linked. Durham Castle, which was constructed in the 11th century, now serves as the oldest student accommodation in the world. Also worth touring is the Durham Cathedral, which boasts a stunning tower, striking Norman design and free admission for all visitors. The nearby Botanical Gardens are also a favorite attraction for nature lovers, and the manicured gardens boast a stunning array of plant life throughout the year. The city of York is a truly ancient destination, and it boasts an impressive collection of architectural remains that date to Roman, medieval and even viking times. 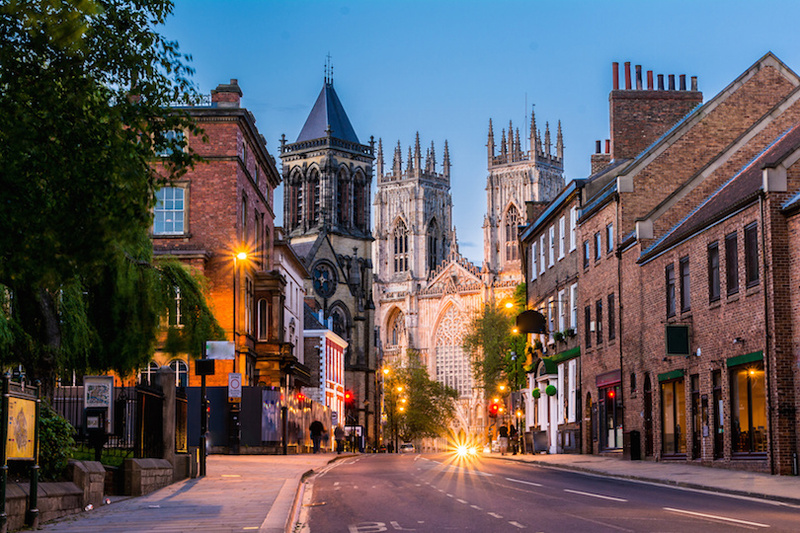 A tour of the many ruins is a great way to experience the history of York, and one of the top sites is the York Minster, a cathedral whose origins date to the eighth century. If you want to bring some of the culture of the past to life, check out the incredible collection at the JORVIK Viking Centre, where you can see recreations of viking life in the area. 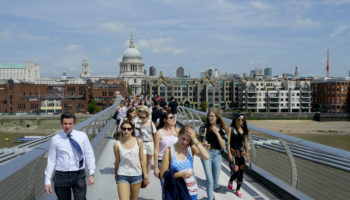 London is the center of politics, finance, shopping and culture in England, and remains the best city to visit in England. 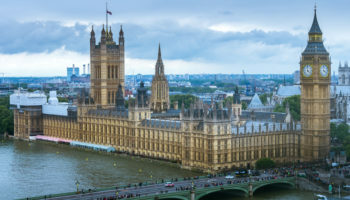 It is hard to pin down just one must-see attraction in London, but first-time visitors might want to make Westminster a priority. 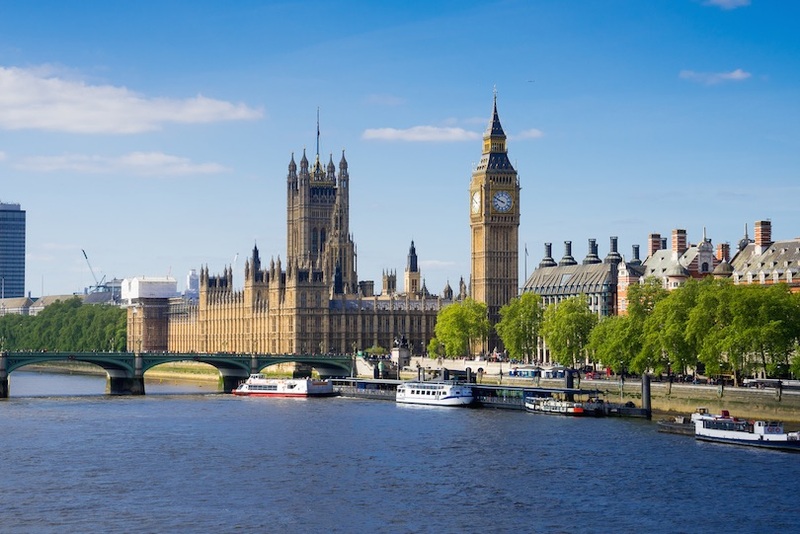 Westminster is home to Downing Street, the residence of the Prime Minister, as well as the Houses of Parliament and the famed Westminster Abbey. Also in Westminster, and perhaps one of the best-known structures in the world, is Buckingham Palace. Nottingham is great destination and it is true that it’s underrated. I visited last year advised by a friend and the town is definitely worth the ride.